Are you a carer/caregiver, clinician or someone who is curious about the brain and its functions? Do you want or need to better understand Alzheimer’s disease, dementia or other brain disorders? 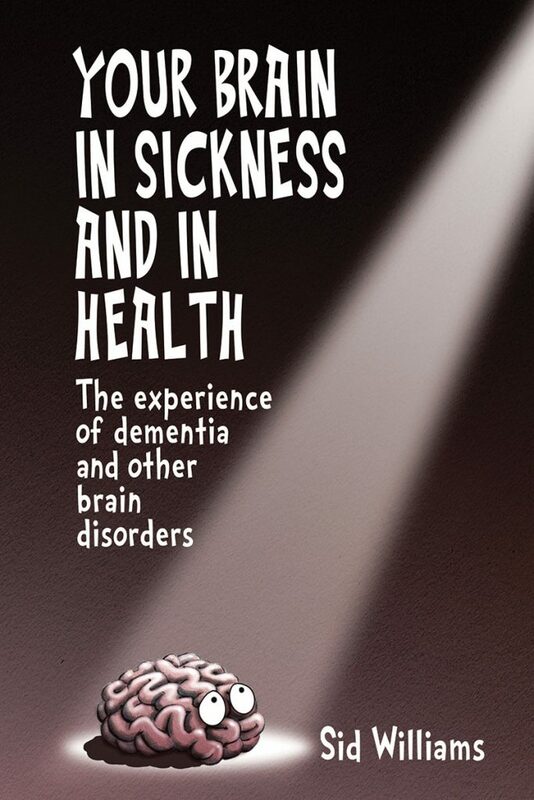 You’ll find in this book by Dr Sid Williams useful, practical, authentic descriptions and explanations of many unusual behaviours and experiences associated with these disorders.